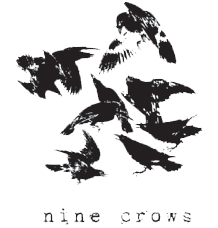 9crows Publishing is the publishing arm of Nine Crows Pty Ltd, a pre-production, production and post-production company headed by director Victor Spiegel. We are a creative team involved in collaborating with artists willing to put their art on the line to help make this a better world. 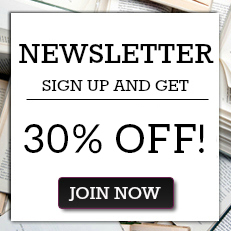 Founded in Australia in 2007, the creative output of "nine crows" seeks to challenge and stimulate the imagination and spiritual aspect of our many intelligences.